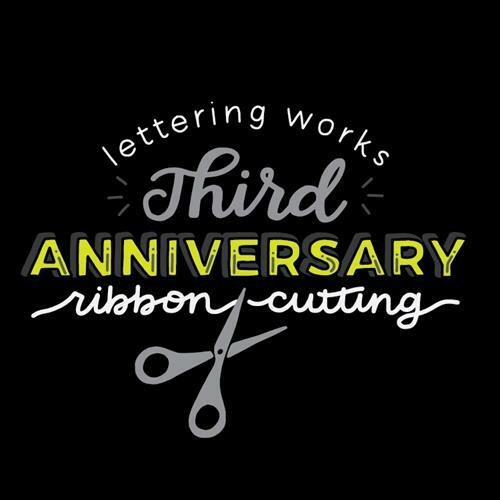 The Peoria Area Chamber of Commerce and Lettering Works will host a Third Anniversary celebration and ribbon cutting over lunch on Thursday, April 25th at The Nest Coworking (Lettering Works' Office). 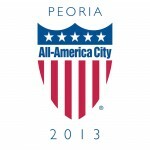 The event will feature special giveaways in celebration of three years of business in the Greater Peoria area. A quick tour and history of The Nest Coworking Space will also be offered for anyone interested in learning more about the space. Free 2-hour parking is available on SW Adams Street or in a lot on the corner of Oak and Adams, and additional parking can be found in the alley between SW Adams and SW Washington.